Twitter loves awards shows, and awards shows – and their nominees, presenters and performers — love Twitter. 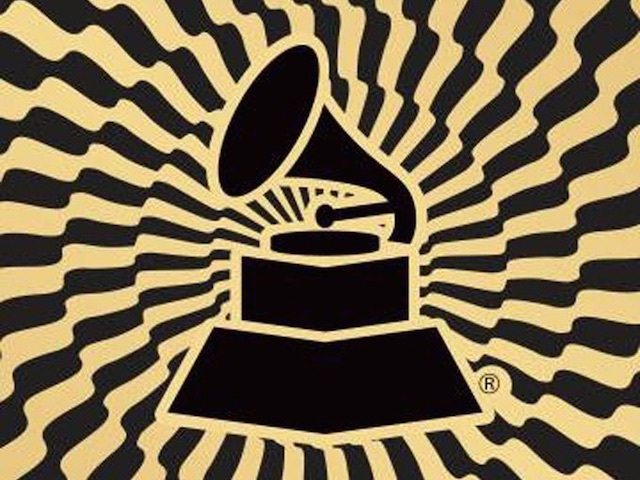 The Grammy Awards are no exception, and the 2015 event saw stars from the world of music take to Twitter to share their feelings about the night. But which stars’ tweets fared best? 5 Seconds of Summer took home the top prize for the most popular tweet, with this (admittedly somewhat slight) effort racking up more than twenty thousand retweets. Ansel Elgort, Lady Gaga (twice) and Ariana Grande rounded out the evening’s top five most shared missives.